The Thousand Islands is an archipelago of islands that borders Canada and the United States. A popular destination for outdoor enthusiasts as vacationers have been coming to this area for over 150 years. 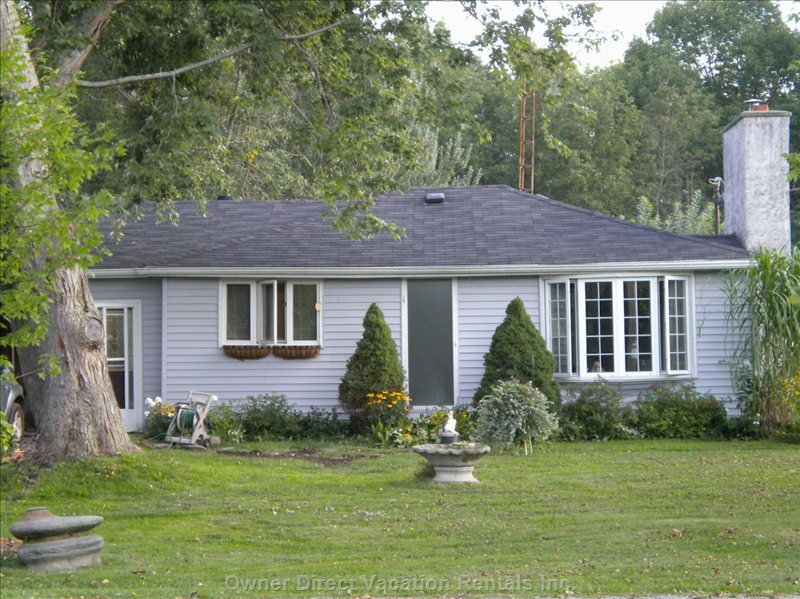 Located in upper New York State and Southeastern Ontario, Canada this area is rich in beauty, history and beaches. Visit historic lighthouses, sail or cruise through this spectacular area while enjoying the rich history including tales of pirates and bootleggers. There is world-class fishing, kayaking, diving and swimming. Enjoy a delicious meal on the water, savour a colourful sunset or go browsing through town in one of the many quaint shops. New York is home to many ski areas and there is even one in the Thousand Island region. Dry Hill located in Watertown is a well rounded resort with a balance mix of trails and terrain for all skier and boarders. As an additional comparison, 2 other nearby resorts in the Adirondacks have also been included, Snow Ridge and Woods Valley. 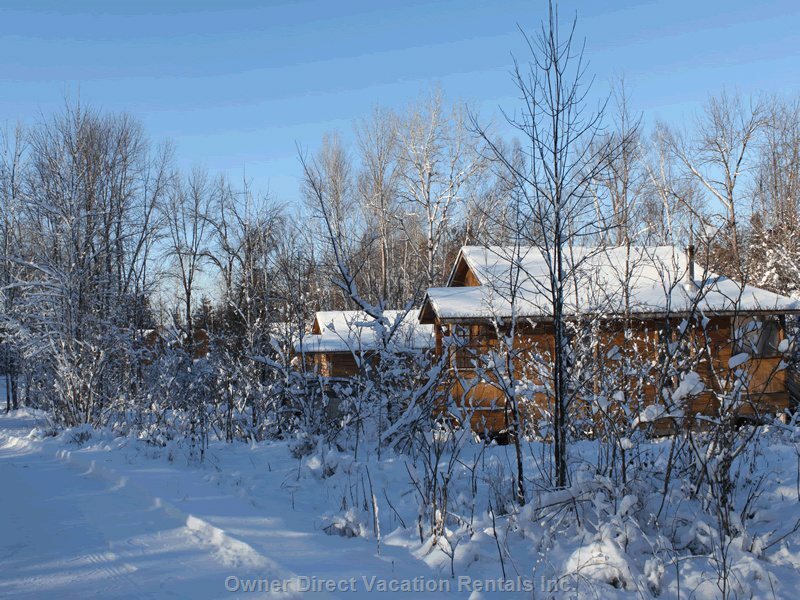 Enjoy your own vacation cottage or cabin rental located close to the resort. Enjoy beautiful views from your deck as you relax after a day of skiing and boarding. 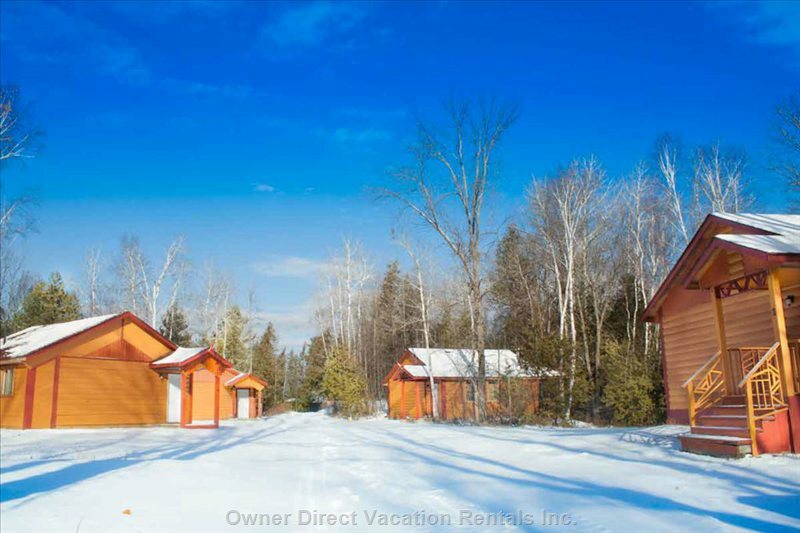 Owner Direct offers a variety of vacation rental styles to suit many tastes and budgets. Click for detailed information on all New York Ski Resorts.